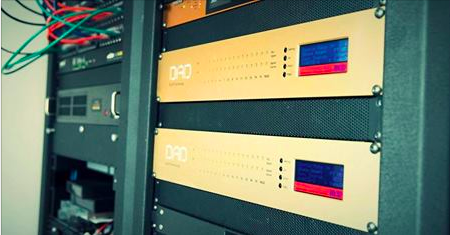 Studio Manager and Chief Engineer, Andrew Mittelman, chose AX32 for the studio’s audio-routing years ago. Now, he has added tactile monitor control with one of the new MOM units. 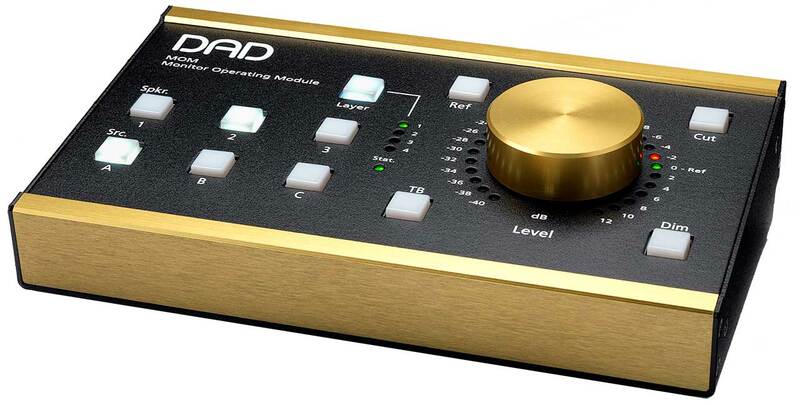 Sound Generation expanded their AX32 units with the Pro | Mon monitoring control license. “I have always admired the design, functionality and aesthetic of the Pro | Mon software and would like to use it exclusively for monitor control, which is why I have been eagerly inquiring about the release of the Monitor Operating Module. 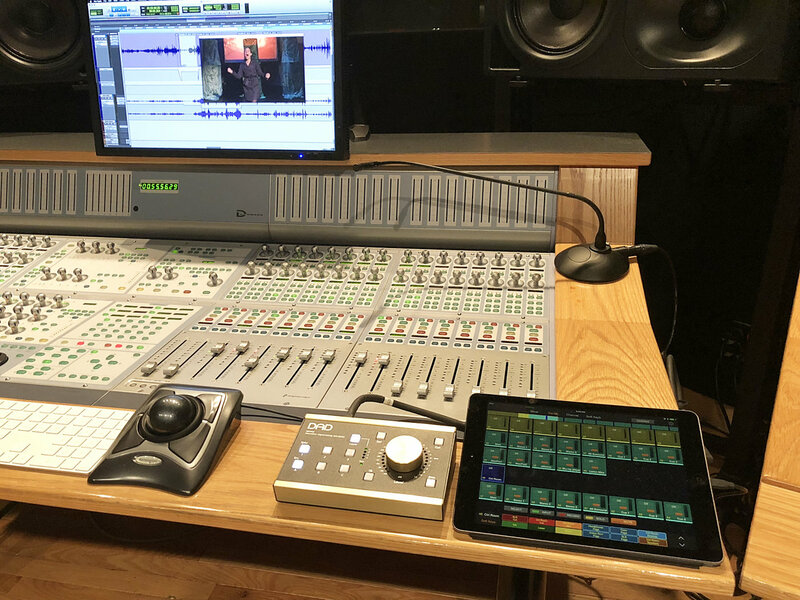 I have had success controlling Pro | Mon from the Avid Control app for the iPad, but would prefer a physical solution to talkback, mute, level etc.,” said Andrew Mittelman.